Serving thousands of companies worldwide, Rebrandly offers a link management platform that adapts to our customers' growing needs. Based on an innate understanding of their project goals, we provide on-demand, custom solutions. Saint Gobain, a French multinational corporation with offices in 67 countries and over 170,000 employees worldwide, uses Rebrandly to give global departments the freedom to create custom short URLs organized by nation. Employees can share branded links for portfolios, product catalogs, documents, email signatures, business cards and have widely adopted the solution for sharing their own work product. Harvard University is the oldest third level institution in the United States and one of the most famous universities in the world. They personalize their social media content with a variety of custom domain names that are relevant to different departments and schools, as well as alumni communities and networks. 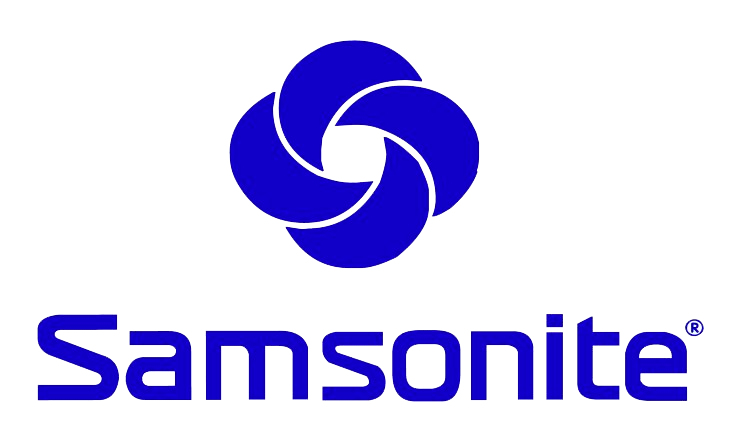 Samsonite, a multinational luggage brand, uses custom short URLs to track the performance of their promotions across a variety of retail products. 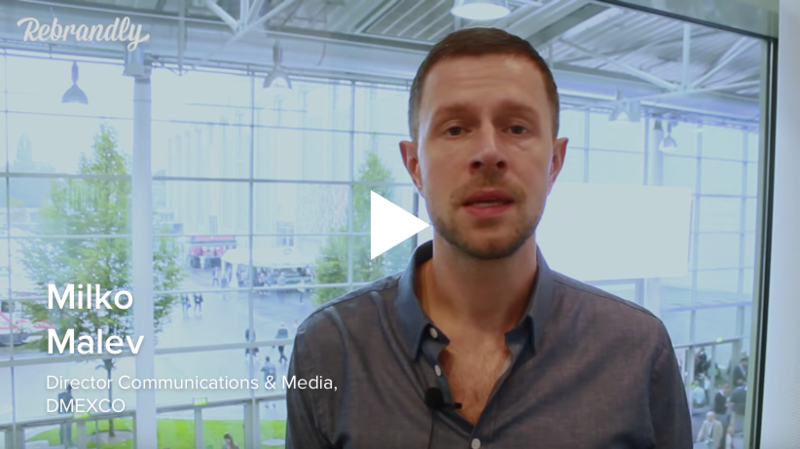 They embed UTM parameters into their links to derive valuable click insights while maintaining clean, organized links for customer communications. Lamborghini, one of the most iconic car brands in the world, keep their brand name in the spotlight with the branded domain lam.bo. They share short URLs on their Facebook, Twitter and Instagram profiles and manage them with the help of marketing partners through multiple shared workspaces. Xing is a social network widely used in Europe that uses Rebrandly links to share career opportunities on job sites like Indeed, on social networks like LinkedIn, via email and in print. They function as a trusted call to action that builds brand awareness and encourages potential candidates to apply. Once the vacancy is filled, the link is updated to reflect other relevant content or removed completely. Heineken USA manages different teams and teammates for concurrent advertising campaigns, tracking their click data at each campaign’s close. They incorporate a shortened version of their brand name into each URL, so social posts stay short and relevant but the brand is still instantly recognizable to customers. 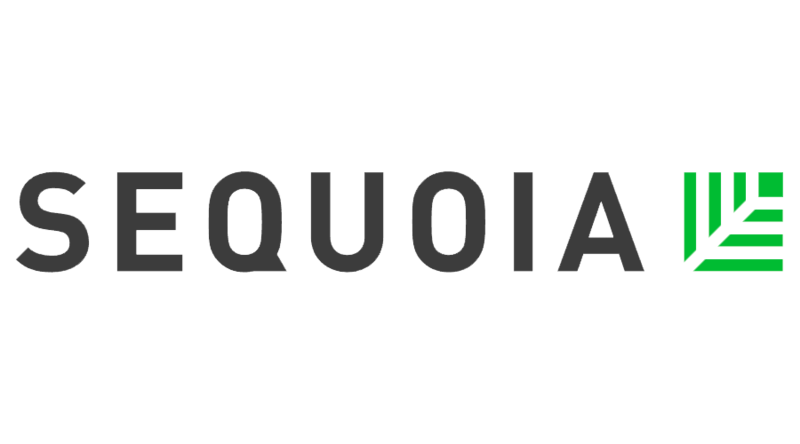 Sequoia Capital is an American venture capital firm widely recognized for investments in Apple, Google, YouTube, Instagram and WhatsApp, as well as a variety of other prominent technology companies. They prefer short links but still manage to keep their branded domain prominent across social channels with the branded domain seq.vc. Patient Pay, a smart payment solution service, uses links that contain its brand name and a customer-specific alphanumeric code to share invoices produced within their system. They’ve found that connecting a custom domain drastically improved the open rates of their messages- with more invoices being paid on time as a result. By leveraging the Rebrandly API they can create and send thousands of transactional short links in a matter of minutes. 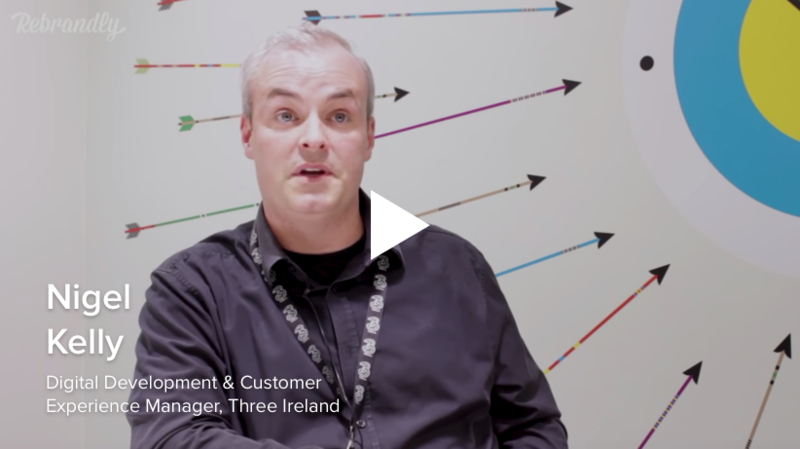 3 Mobile is one of Ireland’s leading telecoms providers with over 2.5 million customers. 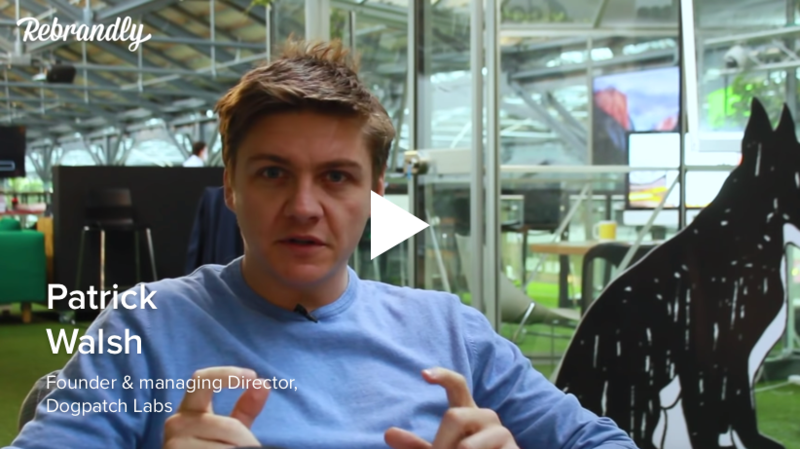 They’ve adapted their SMS campaigns to include the branded short domain 3.ie, using Rebrandly to transform their customer outreach messages and increase click-through rates. Branded links provide the capability to send links in bulk through transactional SMS, both tailored to individuals and to their entire customer network. Land Rover Australia put their brand name at the forefront of all of their social media links, opting for the branded domain landroverau.link. They drive social engagement with simple short links corresponding to different car models and then manage those links from one central dashboard. Panda Express leverages the new gTLD .press in their custom domain name pandaex.press to create branded links with strong CTAs for over 2,000 restaurants in their chain. The brand name is prominent in every link they share, ensuring brand consistency and visibility across social media profiles. When promotions end, they can update their links to redirect to current deals and relevant content. Meet Edgar is a social media scheduling tool that has natively integrated Rebrandly into their app. Each and every short URL that’s auto-generated by their app uses the ed.gr branded domain, giving them access to a wealth of click data to make data-driven decisions. Their customers are also free to connect their own Rebrandly account and use a branded domain of their choosing for URL shortening in app. Zillow is a property management company that creates branded links to listings for thousands of properties across the United States and Canada for their real estate database. They separate and manage listings from group-wide communications with multiple domain names and workspaces, utilizing the link management functionality of Rebrandly to update links when properties are sold and taken off the market. Ernst & Young is a multinational consulting firm and Big 4 accounting service provider operating in over 150 countries. They use branded links to manage their internal communications in different departments and countries, ensuring colleagues in various locations have access to relevant documentation from one central dashboard. CarDash, an established car service marketplace in California, uses the Rebrandly API to create branded links automatically for every individual customer. This allows their customers to track the status of their repairs in real time. The links are easy to remember, trackable, contain a piece of the CarDash brand in the domain and are bespoke for each customer.